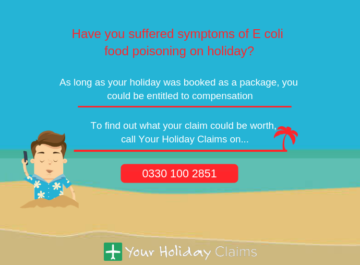 The travel law team at YourHolidayClaims have learned that in recent weeks, a concerning number of holidays appear to have been ruined by a gastric illness outbreak at Turkeys 4-star Alize Hotel. 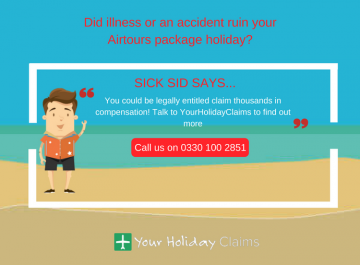 If youve had a highly anticipated package holiday ruined by illness within the last three years, then you could potentially claim up to £43890 in compensation! 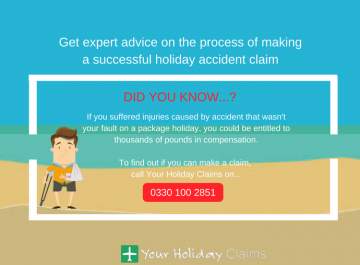 So get your claim on track today, by providing us with a few quick details and starting your claim online. 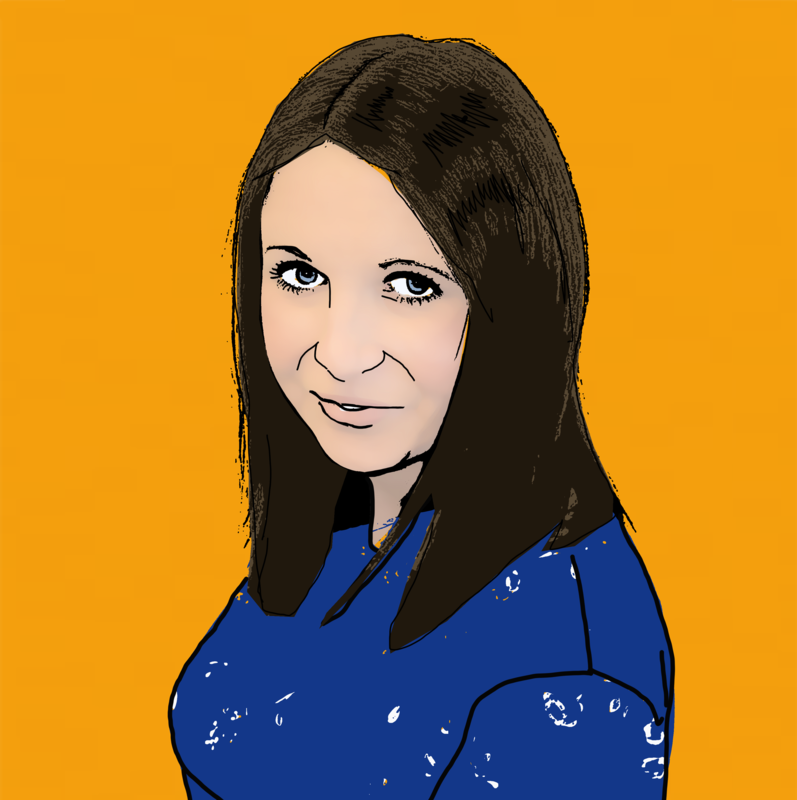 Or you can have any of your queries answered by directly speaking to one of our dedicated team members, by giving us a call now on 0330 100 2851. The YHC team have discovered recently posted online reviews made by visitors of the Alize Hotel, which convey the current problems which the Turkish hotel faces. âFirst evening meal was ok, I was a little fussy about what I ate as most of the food is uncovered and there was a few flies flying around and it is sat out from 7.30pm until 10.00pm. 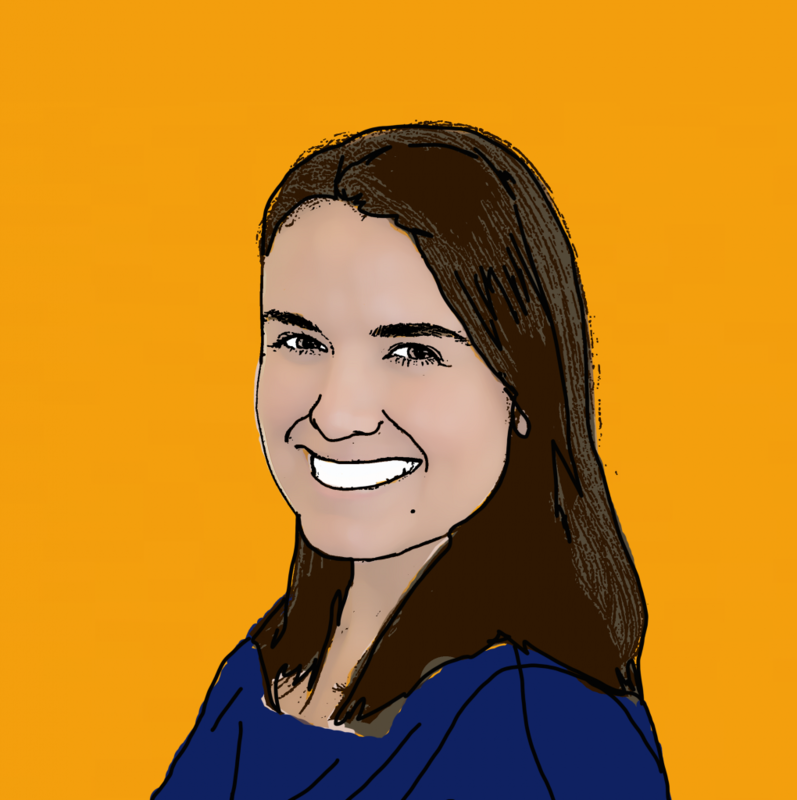 âI started with very bad diarrhoea that night and severe tummy pains the next day I spent all day in bed I felt so weak and was on/off the toilet. âThroughout the rest of my holiday I suffered with my stomach I could only venture out the hotel 2 days before we went home. 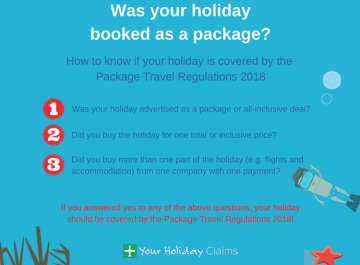 It was just after I spoke with the rep that I realised how many people had been affected in the hotel and there was a few people in hospital as wellâ. 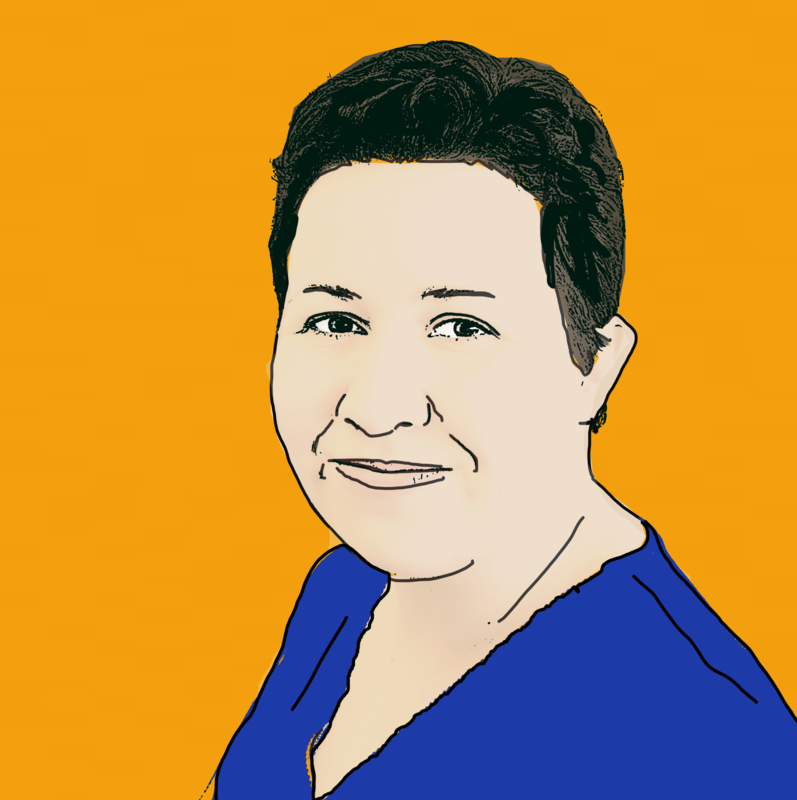 âMy partner went down the first week for three days and I got the bug for the last four days and only felt better two days after returning, the whole hotel was talking about nothing else, we had friends who were ill for 5-6 days and we counted EIGHTEEN AMBULANCES/PARAMEDICS coming to the hotel. âThomas Cook rep just couldn’t cope with the complaints but would do nothing until Thomas Cook had TEN guests ILL!! By this time we knew of at least thirty people who had been ill! âFirst of all, my thoughts go out to all those who have been affected by this recent outbreak at the Alize Hotel. 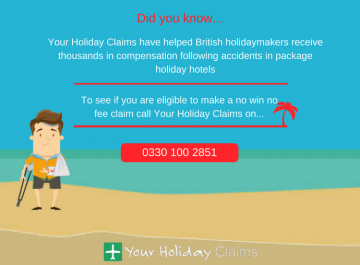 âBy all accounts, it appears that this is an unpleasant widespread outbreak which has affected many holidaymakers. These types of outbreak are simply put, unacceptable. 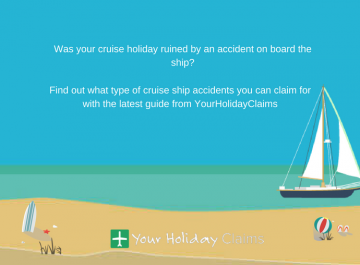 âHowever its important for holidaymakers to remember that you dont have to suffer in silence when illness strikes on holiday, the team here at YourHolidayClaims can help you receive the justice that you deserveâ. 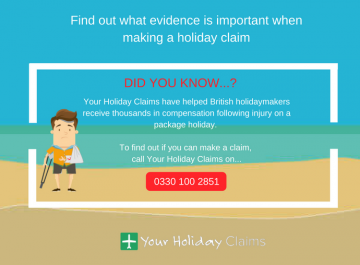 Here at YourHolidayClaims we are aware of just how distressing falling ill on holiday can be, which is why we have made making a claim with us as simple and hassle free as possible. 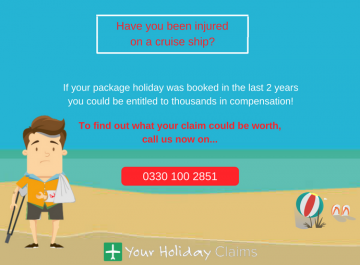 To start your claim now and reveal how much compensation you are entitled to, just simply give our team a call now on 0330 100 2851. Cant contact us over the phone right now? 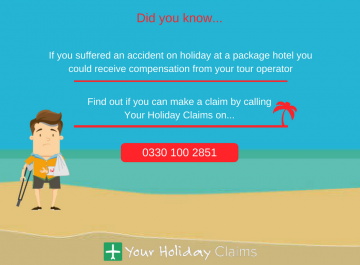 No problem, you can arrange us to call you back at a more suitable time by starting your claim online.